Is it time to update your boiler to a modern energy efficient boiler? Is your boiler leaking or making strange noises? Witney Heating Services specialise in the installation of new boilers from the industry’s leading manufacturers. I am a skilled and experienced Gas Safe engineer, working across Oxfordshire including Witney, Oxford, Burford, Chipping Norton and the surrounding areas, performing boiler fitting or repair to the best possible standards, whilst guaranteeing reliable, long-lasting results. 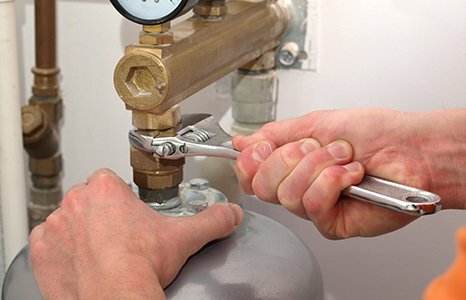 I am highly equipped to handle all kinds of boiler problems in a hassle-free manner. 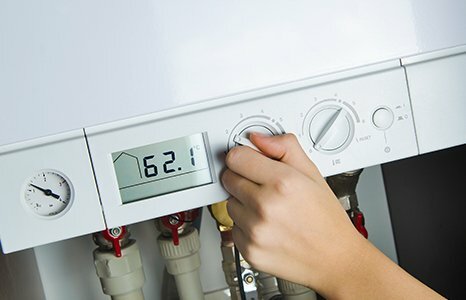 With over 40 years of experience and being Gas Safe registered, you can rest assured that your boiler installation is in the most professional hands. 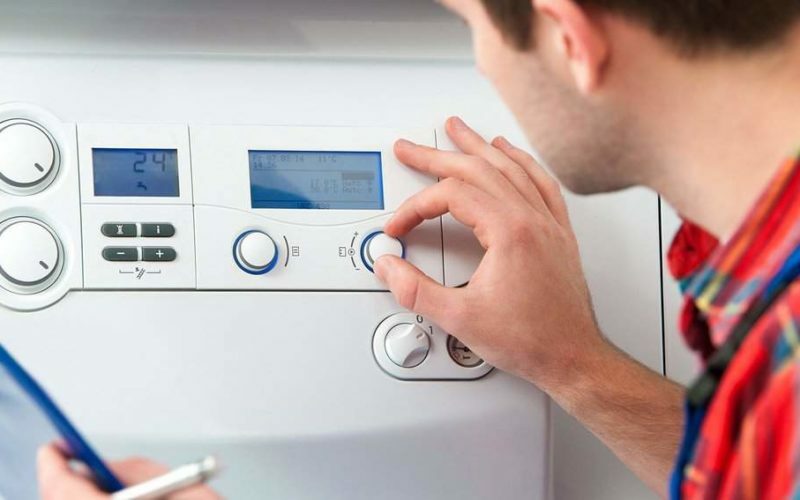 Through a comprehensive service, I will ensure that your boiler is working efficiently and cost effectively. On completion of your boiler service, all necessary paperwork will be completed to comply with your manufacturer guarantee. At Witney Heating Services, I undertake boiler installations and repairs at reasonable rates. For more than 43 years, I have been taking care of boiler issues of clients. Are you based in Oxfordshire? Well if you’re looking for a reliable, fully qualified and trustworthy engineer to install a new boiler in your home or commercial property, or to conduct regular boiler servicing, get in touch today by calling 07917 734 658.